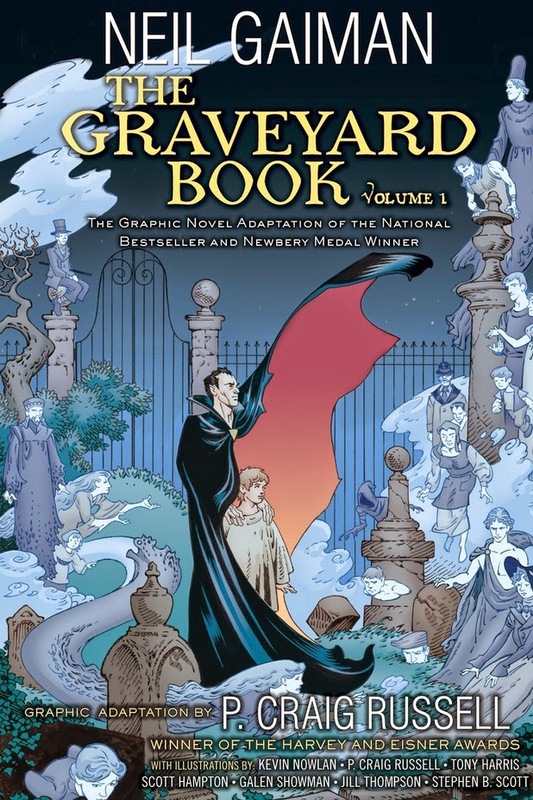 In the UK, Bloomsbury is due to release the first volume in a graphic novel adaptation of Neil Gaiman’s The Graveyard Book which is both a Carnegie and Newbery medal-winning novel. 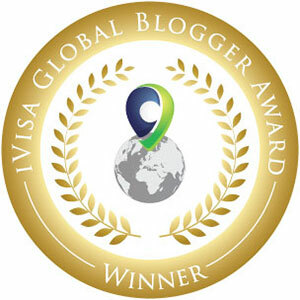 In fact this is the only novel to have won both prestigious awards. The book will be published on July 31st with Volume 2 due to hopefully follow at some point in September. 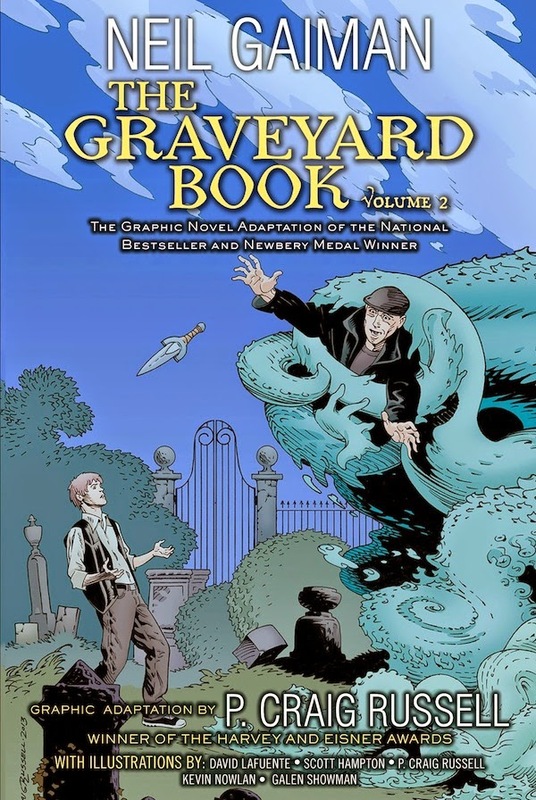 The Graveyard Book Graphic Novel: Volume 1 is adapted by P. Craig Russell, who has over forty years of experience producing graphic novels, comic books and illustrations. However there are also a number of star performers involved in illustrating each chapter such as: Kevin Nowlan, P. Craig Russell, Tony Harris, Scott Hampton, Galen Showman, Jill Thompson, and Stephen B. Scott. All contribute to the chapters in their key signature styles. Volume 1 will cover Chapter One through to the Interlude whilst Volume 2 will cover Chapter Six to the very end. 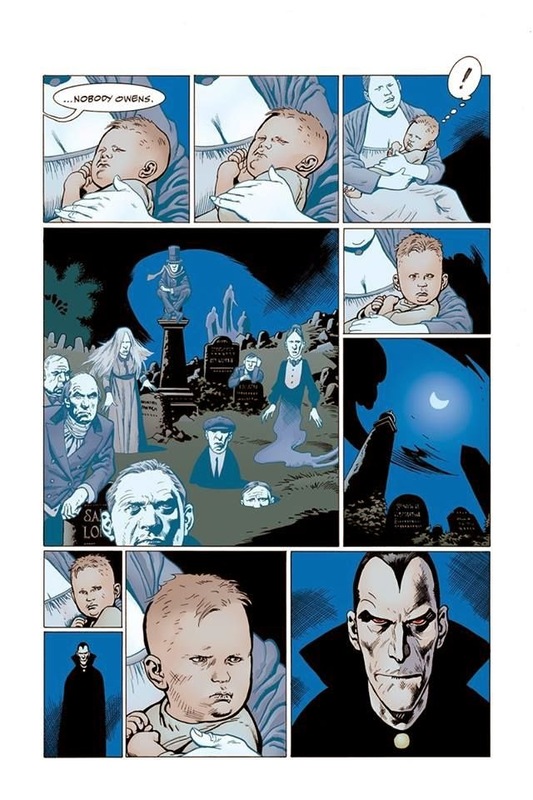 The story follows Nobody "Bod" Owens, a normal boy who lives in a graveyard, and is being raised by the graveyard’s ghosts and an otherworldly guardian. There are adventures to be had in the graveyard, but Bod must not leave it, or he will have to face the man Jack, who killed Bod’s family. So it was that Bod was taken in by the graveyard folk – the ghosts of those long since passed – and raised as one of their own. With centuries of knowledge between them, Bod’s education is eclectic if somewhat arcane, but it will stand him in good stead for what his fiercely inquisitive nature will lead him to encounter both inside the graveyard and when he strays oh so dangerously out. Fortunately he has a quiet yet determined guardian in Silas, the very tall man with the very pale skin and the very dark hair. Silas is no ghost as you have probably gathered; nor is he still amongst the living. The Graveyard retains the adventure and mystery, but now it's picture perfect through a world of illustrations and images. The realism and imagery that Russell brings to the table sharpens the characters and intensifies the gruesome elements of the tale. The story is fully brought to life; the surreal and the sublime are delivered fully. It delivers a classic masterpiece to a new audience of readers and will have to be noted as one of my favourite Graphic Novels for some time. I really loved the idea of having six artists all working together on one novel. They all bring their own style and character to the pages through a display of immense technical skill. 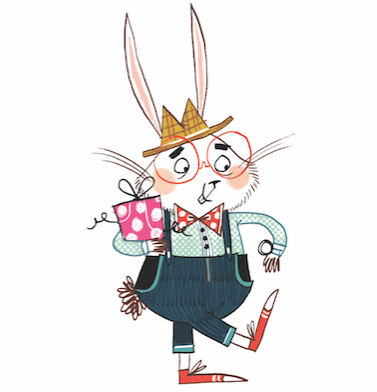 The use of colour brings an ambience to the story which conveys the mood of each chapter to the reader. It's a theatre of mix media that everyone should appreciate. I'm really pleased to see a favourite story of mine get this treatment and be converted into a graphic format. A hand moved in the darkness holding a knife of graphic colour to raise the imagination. The lurking horror that you encounter will grab you by the throat and lead you through the story like no other. It will certainly leave you wanting Vol 2 to arrive very soon.